Four of road racing's biggest stars will be on a tour of Northern Ireland's Vauxhall dealers next week to celebrate the car brand's title sponsorship of the 2013 North West 200. TT legend John McGuinness and new teammate Michael Dunlop will be signing autographs and chatting to fans about their upcoming season at the start at the week. 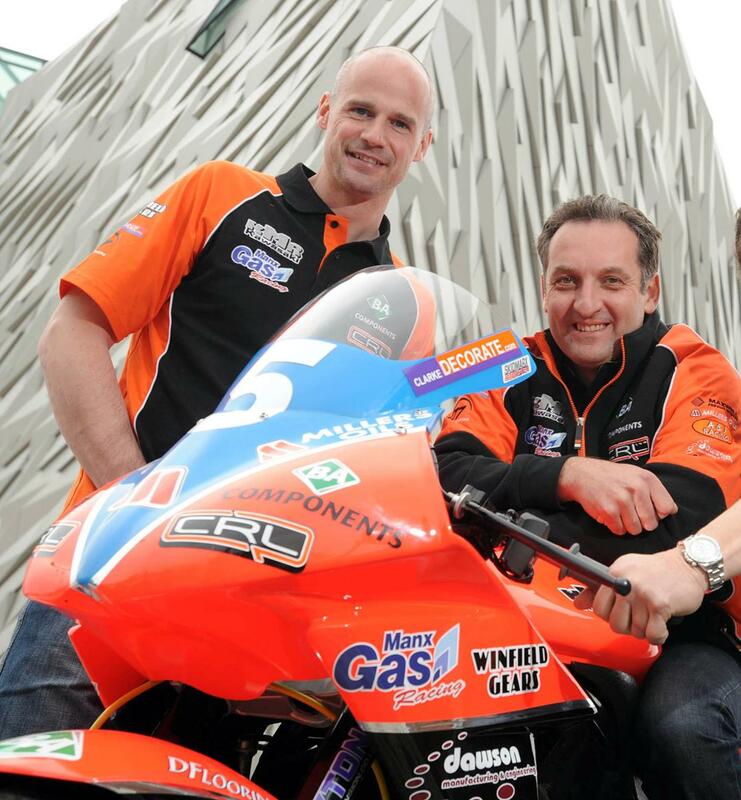 Meanwhile, NW200 legend Michael Rutter and most-successful roadracer of all time Ryan Farquhar will be taking over the duties for the second half of the week, appearing on Wednesday and Thursday. 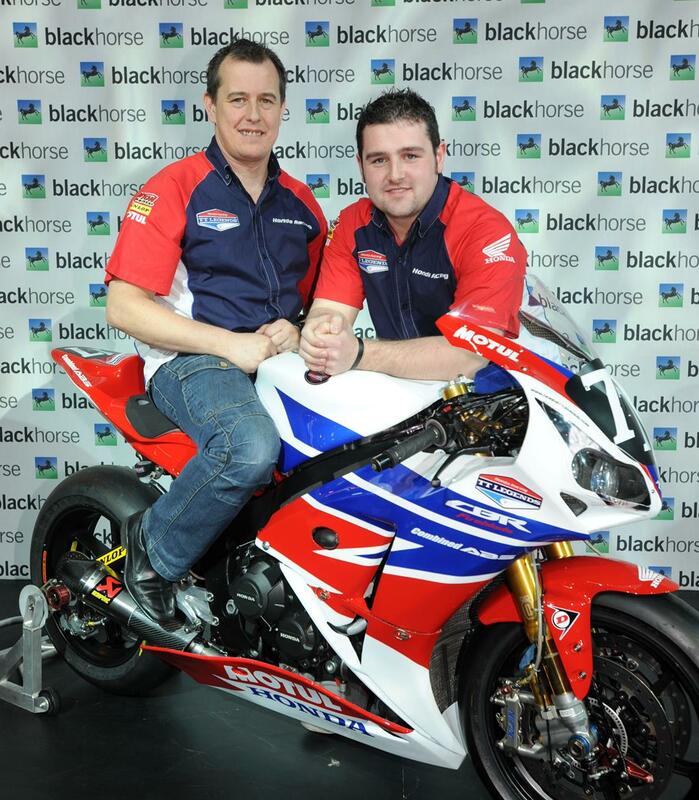 The new Honda CBR1000 will also be unveiled in it's 2013 Honda TT Legends colour scheme at the events, and will be available for photos with the riders.